In 2009 Niall saw a chasm in the market for a high end yet accessible salon for his discerning clientele. The rest is his-story. stop learning and evolving in your chosen craft. 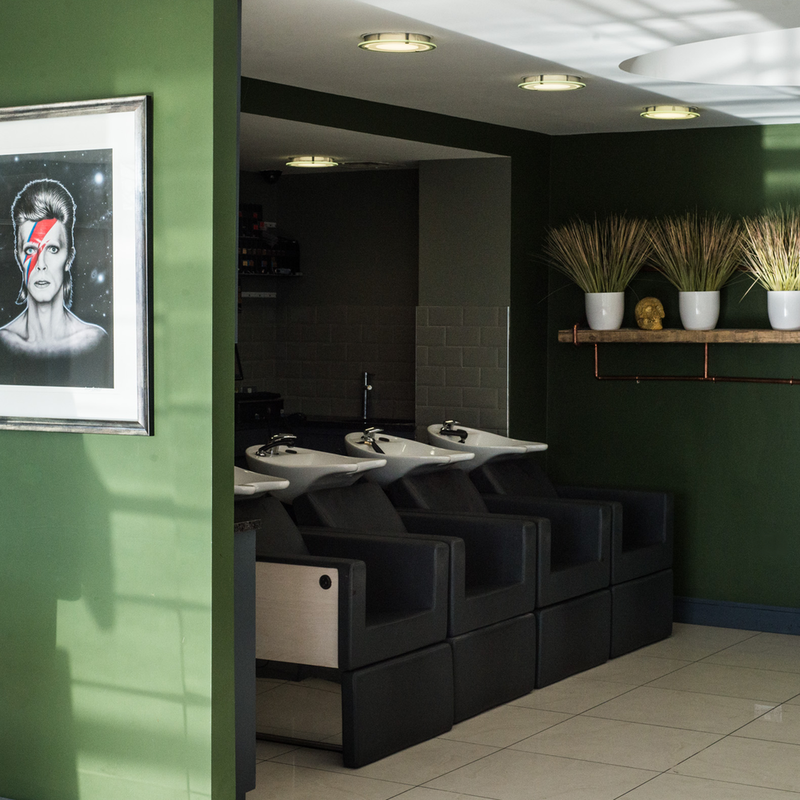 Our waterfront salon sits on banks of the River Shannon overlooking O'Callaghan Strand. 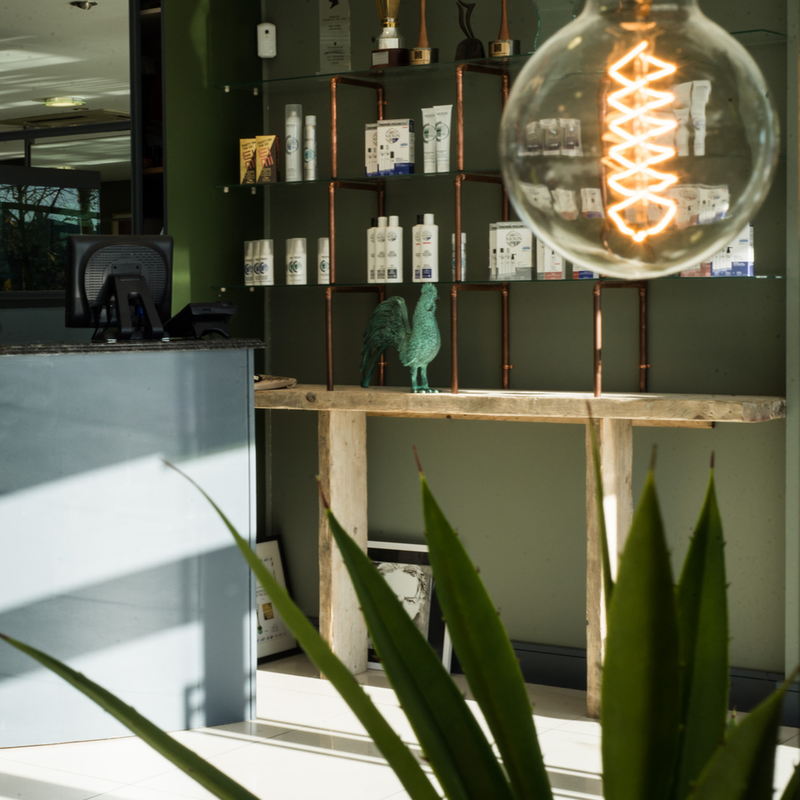 It is a bright light filled space, with a glass fronted facade which floods the salon with light from morning to evening. The space is filled with Niall's personalised touches - memorabilia from his love of music, rustic hand made furniture by local designers and greenery makes the space feel light, welcoming and most importantly; relaxing.